Candidate Forum this Wednesday for Kanawha & Putnam Counties! Kanawha Valley Village People (KVVP) and West Virginia Partnership for Elder Living (WVPEL) are hosting a candidate forum with a focus on senior issues this Wednesday, September 14th. Candidates for Governor, Congress, State Senate, and House of Delegates (from the districts that include Kanawha and Putnam Counties) have been invited. All are welcome! FREE and ALL are welcome! 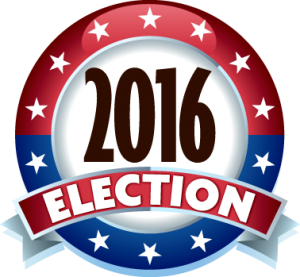 There will be a half-hour social gathering at 6 p.m. so that you can mingle with the candidates. For more information, contact Phil Schenk (Director of WVPEL) by email at pschenk@wvpel.org or phone at 304-542-2116. 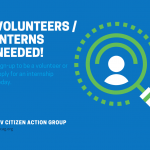 Join the team: Volunteers / interns needed!